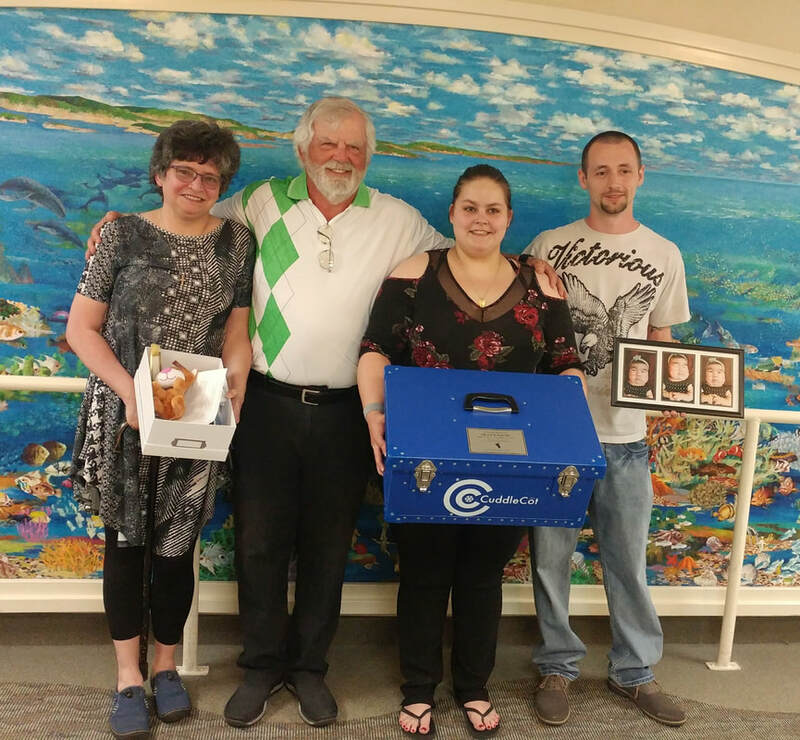 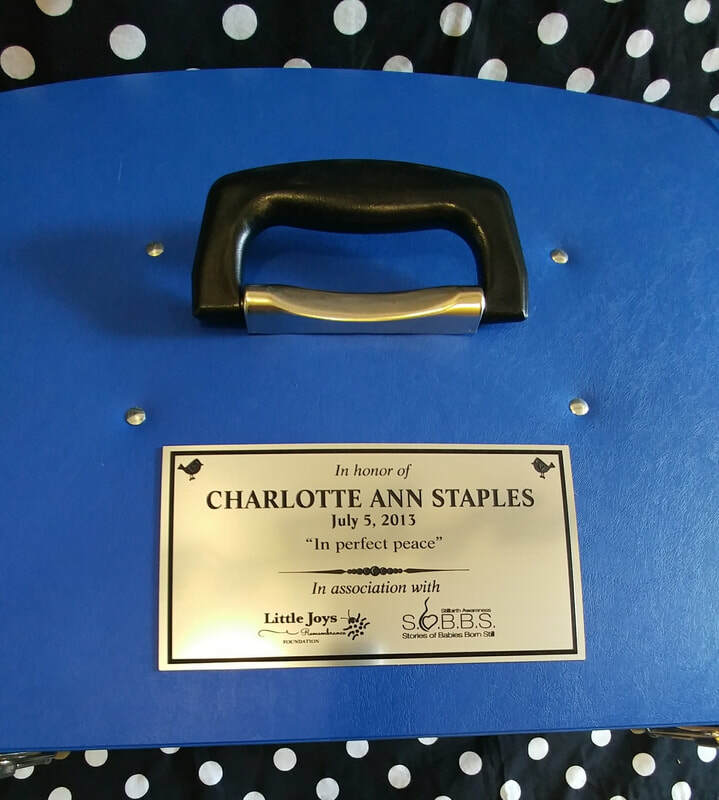 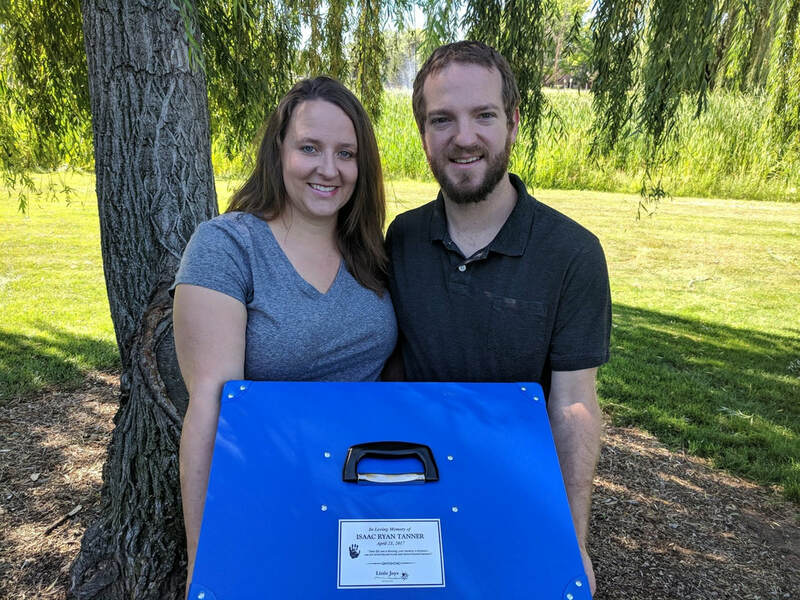 So many families have had a baby shower, decorated the nursery, picked out a name, and dreamed of their future with this new Little Joy, when suddenly faced with the unimaginable and unexpected loss of their child. They are given such little time to hold, cuddle, dress, and kiss their sweet baby before being forced to say goodbye forever. 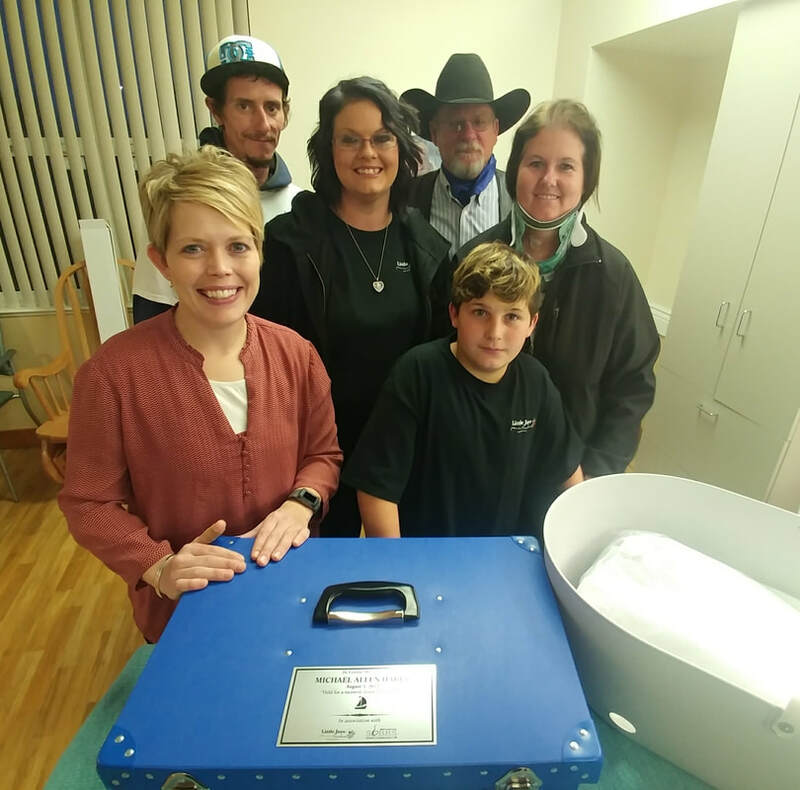 At that moment, time is what matters most. 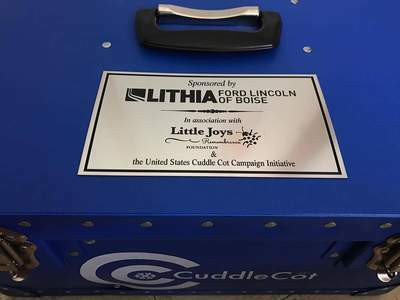 A CuddleCot provides this precious time. 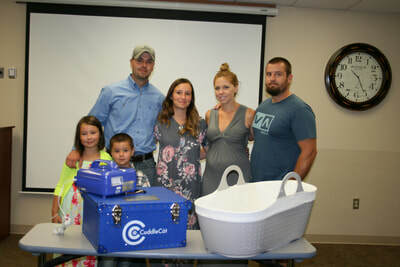 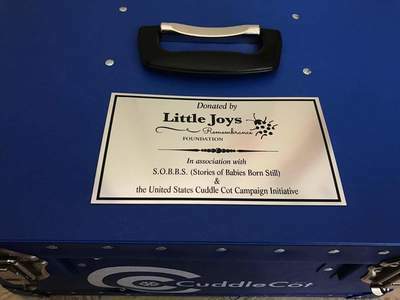 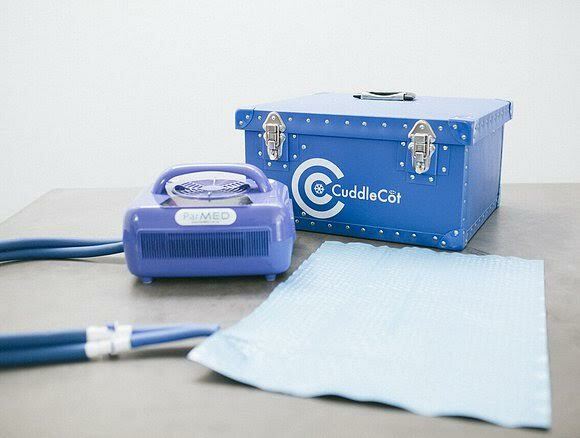 Developed in the United Kingdom and brought to the U.S. in 2013, the CuddleCot is an in-room cooling unit, the size of a small humidifier, disguised inside a baby basket. 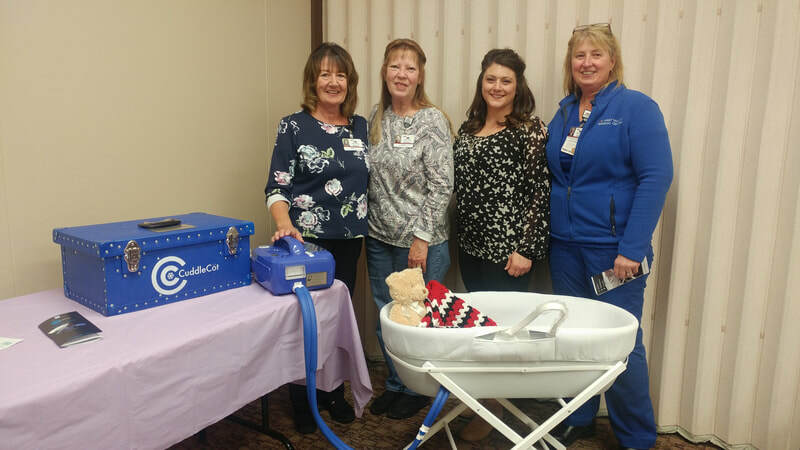 Its purpose is to lower the baby’s temperature to slow the physical changes of the infant after he or she has passed; allowing families to spend more time with the child. See map of Idaho hospitals here. 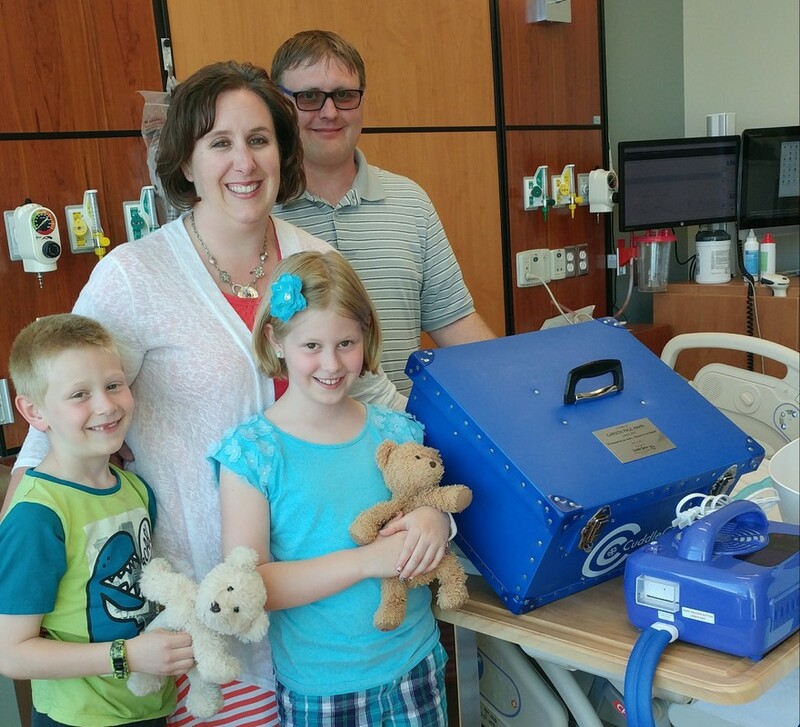 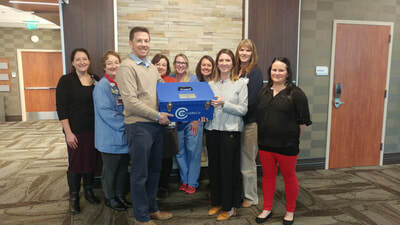 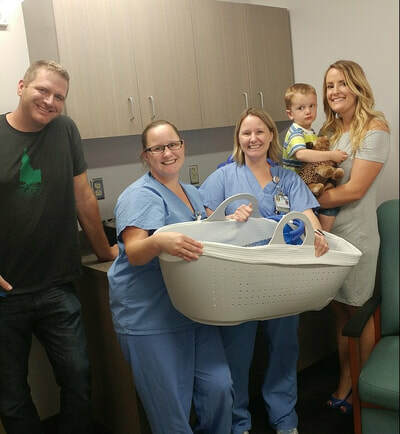 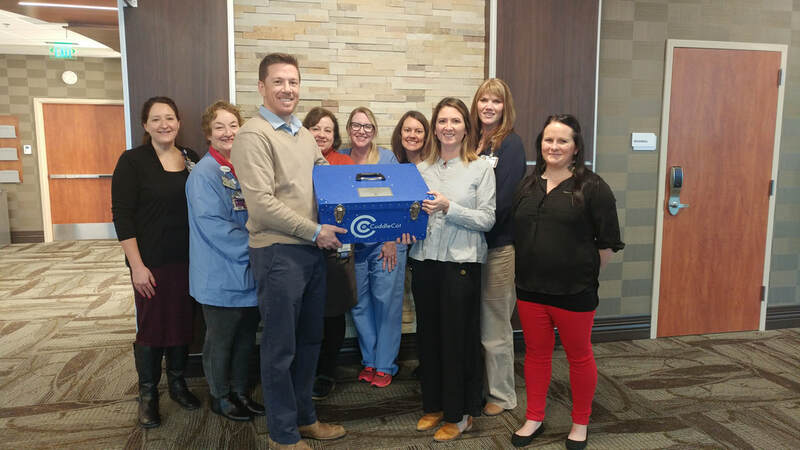 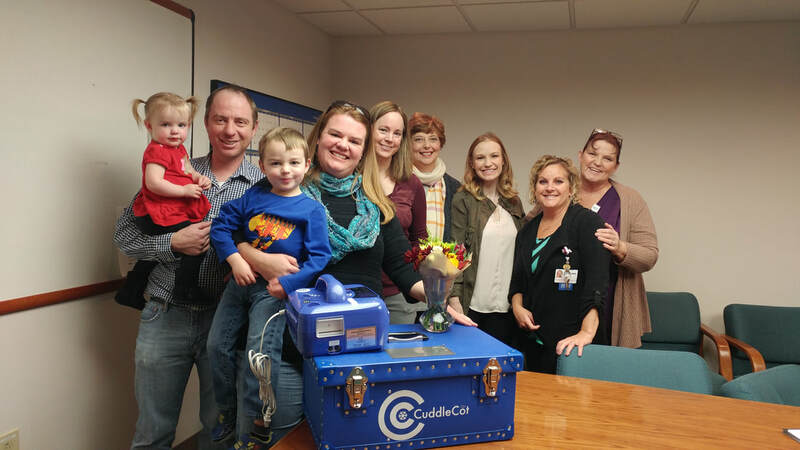 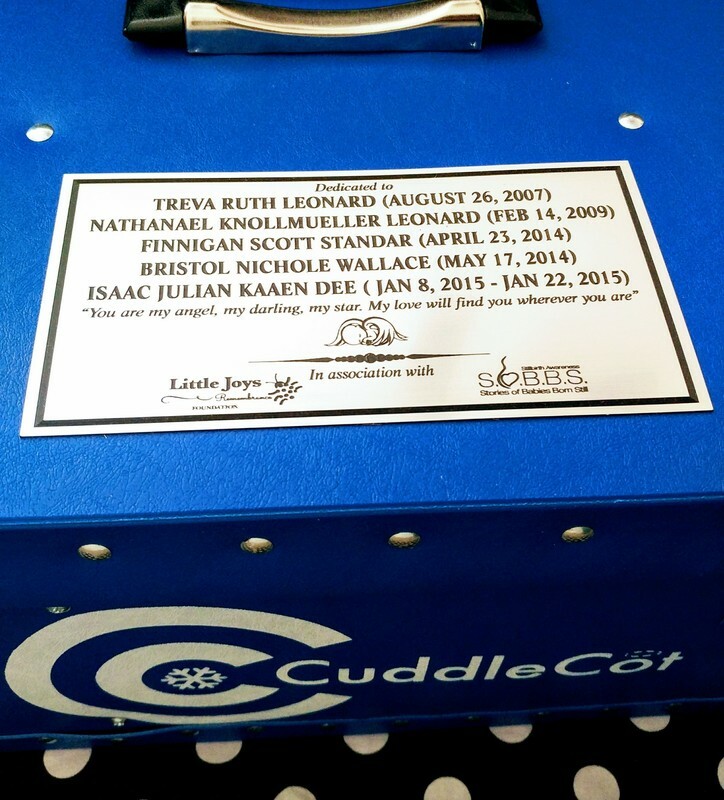 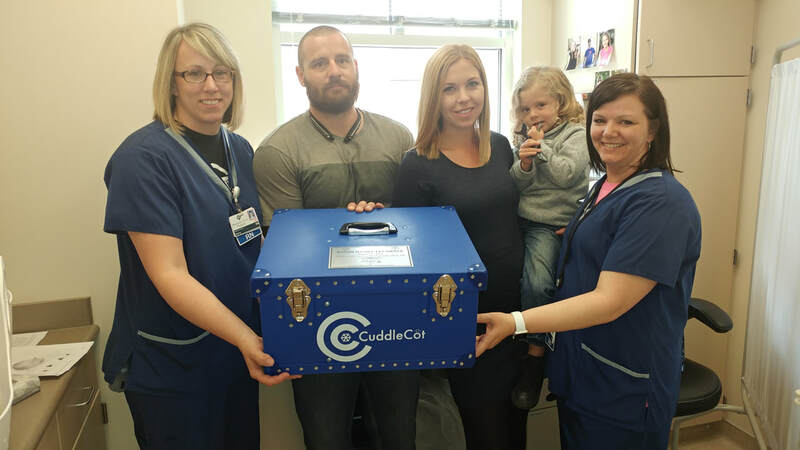 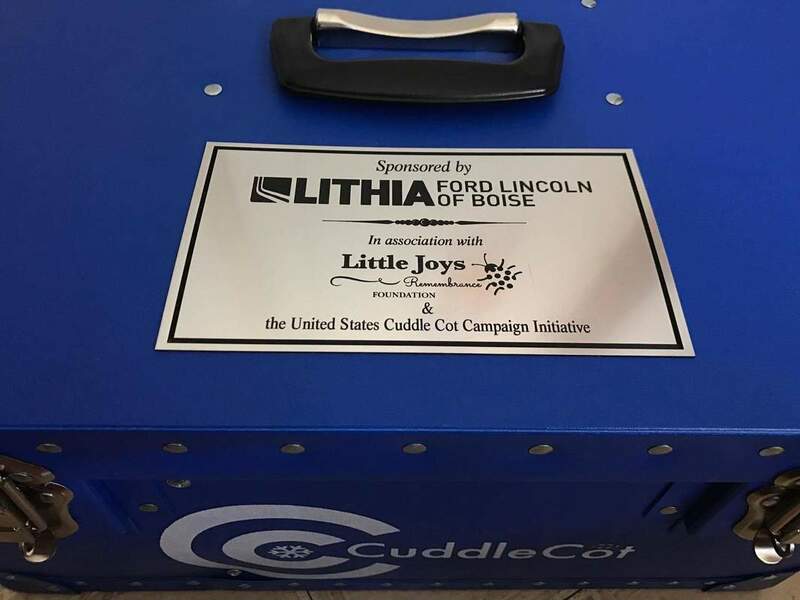 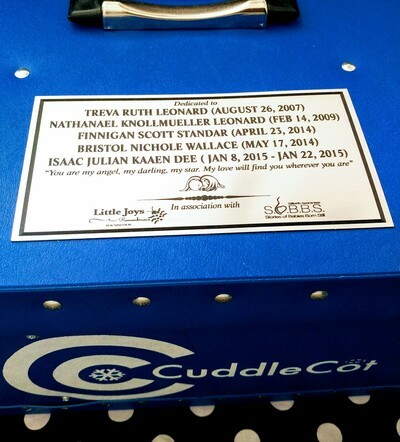 Please contact us to help place a CuddleCot at your local Idaho hospital. 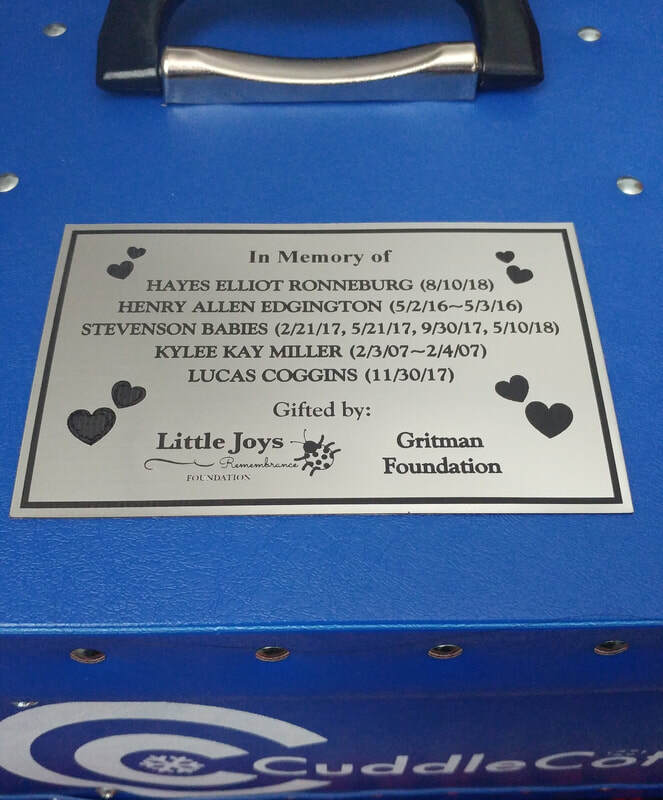 In honor of Hayes Elliot Ronneburg, Henry Allen Edgington, Stevenson Babies, Kylee Kay Miller, and Lucas Coggins. 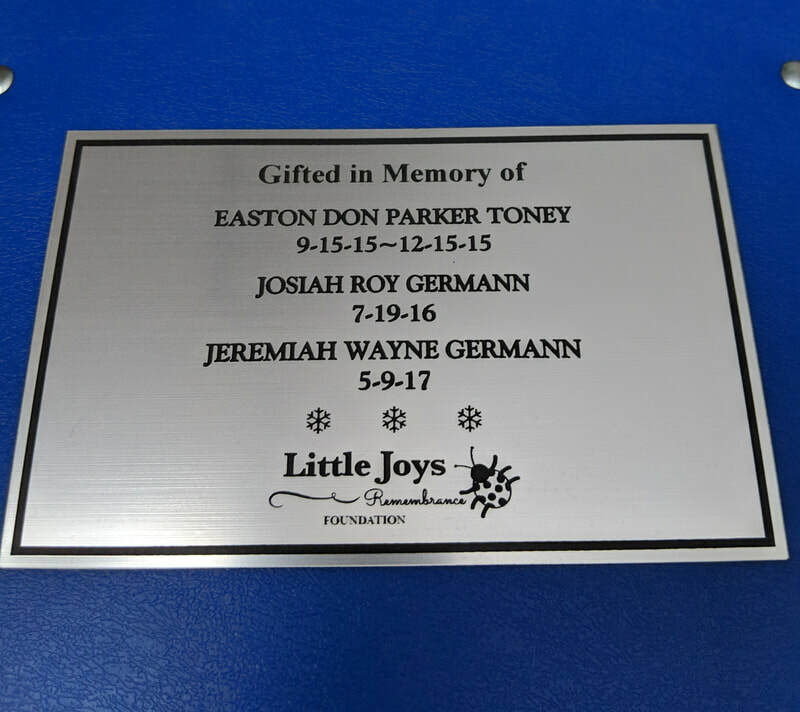 In honor of Easton Don Parker Toney, Josiah Roy Germann, and Jeremiah Wayne Germann.